There are two things you need to know about my visit to Lime’s San Francisco office to see their new scooter, a thick, rugged white and green thing they’re calling Gen 3. “This industry is important for society,” Sun told me, once we were sitting in Lime’s lime-flecked office. The new scooter looks like a bulked up version of the old, like a brown bear preparing for the winter. 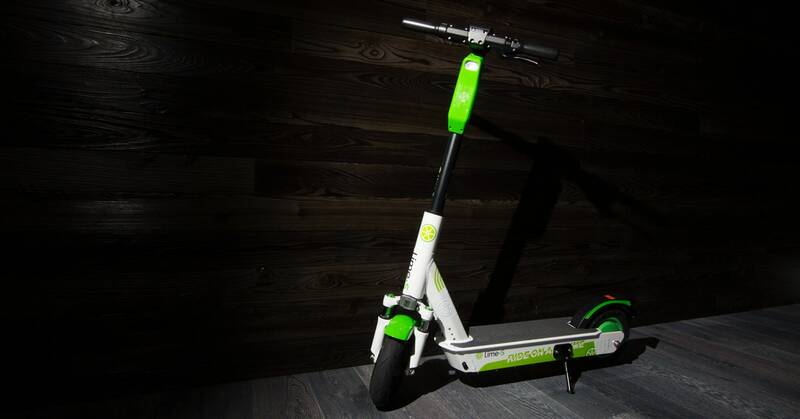 A dual suspension and bigger wheels ease the hit from potholes and the cobblestones of Paris, where Lime riders now complete about 30,000 rides a day. I need to get to work.”Can a really great scooter ride overcome that kind of hostility?